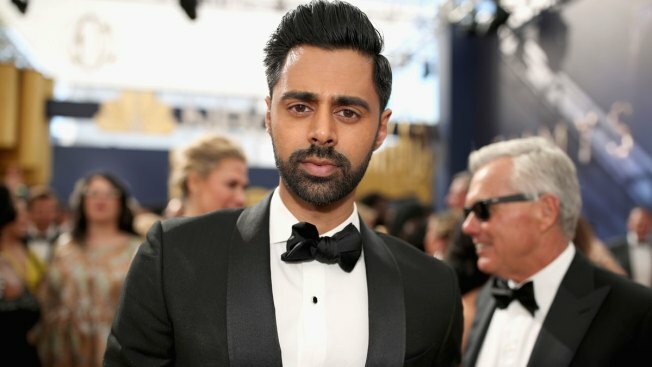 Amnesty International said Saudi Arabia's censorship of Netflix is "further proof of a relentless crackdown on freedom of expression"
Netflix is facing criticism for pulling an episode from viewing in Saudi Arabia of American comedian Hasan Minhaj's "Patriot Act" that criticized the kingdom's crown prince. Minhaj used his second episode to lambast the prince over the killing of writer Jamal Khashoggi and the Saudi-led war in Yemen. Rights group Amnesty International said Saudi Arabia's censorship of Netflix is "further proof of a relentless crackdown on freedom of expression."